The Bridal Retail Success Academy provides retailers with expert advice on how to run a successful business, through the Seminar Theatre and Business Advice Clinic. Seminar Theatre sessions will be hosted by renowned industry experts and will be held at the beginning and the end of each day (Sunday & Monday only). There’s no need to book your session, just make sure you arrive early to get a seat, and don’t forget your notepad and pen! The Business Advice Clinic will host a series of one-to-one ‘Ask the Expert’ sessions covering a range of topics including marketing, PR, financial planning and sales. Sessions will be available to book at the registration desk by the Business Advice Clinic, and are on a first-come, first-served basis. London Bridal Fashion Week 2019 brings a brand new line-up of speakers and more business advice clinics than ever before. “Your mum was right! It’s not the winning, it’s the taking part.” How to enter industry/business awards, and how to benefit from them. How to evolve, set goals and get results. Why investing in your brand and business is key. 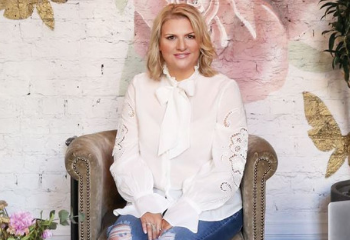 Shannelle is a recognised leader in the retail and plus-size apparel space. 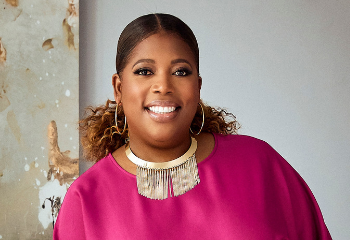 An often-requested commentator on the curvy and plus-size market, she is a body inclusive advocate for women everywhere. Shannelle’s seminar will focus on how you can succeed in this constantly evolving section of the industry. 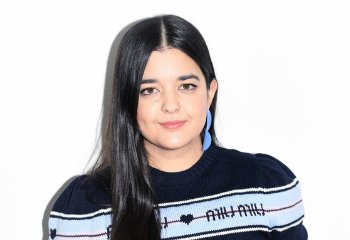 Natalie is the founding director of social media and content agency, The Fashion Digital, with clients including the British Fashion Council, Roland Mouret, Sunspel, Rupert Sanderson, Christian Louboutin, LK Bennett, Sophie Hulme and Net-a-Porter. 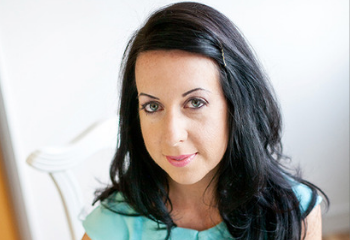 Natalie’s seminar will focus on enhancing your bridal business in the digital age by building an online presence. 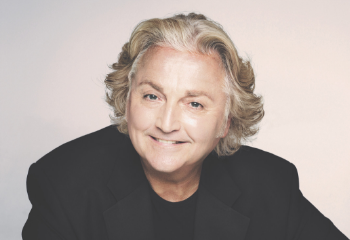 First recognised for co-designing the iconic wedding gown of Lady Diana Spencer, David Emanuel is now a global name in the bridal industry. For the last twenty or so years, he has established himself as a couturier of International repute; designing clothes for members of British and European Royal Families, and for some of the World’s most beautiful women. Today’s brides are not the same when you first started your business and so how you work with them shouldn’t be the same either. Learn what’s important to millennial brides, best practices for communicating and marketing to them, and what small changes in your business can make a big difference. 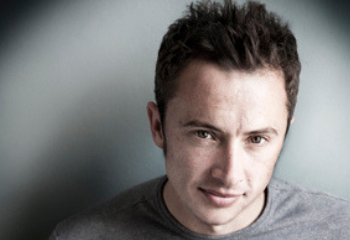 How to evolve, set goals and get results - Why investing in your brand and business is key. All The Pretty, by Charlotte Balbier, is a business and brand coaching experience that puts the ‘practical back into the pretty’. Charlotte works with creative thinkers to unlock your potential through her one to one coaching. Charlotte has over 20-years of experience, knowledge and a proven history of success to her name. Recruiting, training and leading a successful team requires organisation, energy and focus. From the formalisation of recruitment methods, development of a structured training programme and an engaging appraisal process Abi has a wealth of experience in team building, hiring and firing, and can help you tackle the often complex subject of staff. Taking customer service and the customer experience to the next level could be what propels you ahead of the competition! Finding your secret sauce and introducing personal touches and in-store traditions which will surprise and delight your customers will deepen your connection and turn your customers into devoted fans! Brainstorm with Abi on your brand and in-store experience for take-away tips you can swipe and deploy. 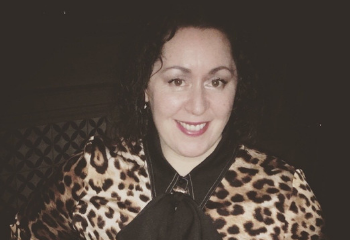 Nicola Russill-Roy, founder of the UK’s first PR agency dedicated to representing brands within the wedding industry knows everything there is to know about how to use PR in order to get your business more visible and in turn get your business noticed. Come and meet Nicola and ask her all of your PR questions! Learning to manage the financial fundamentals is key to business longevity. 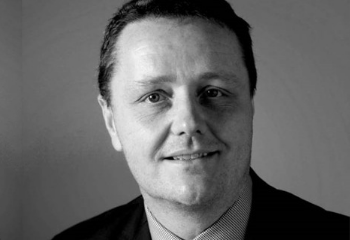 Following 26 years at the helm of his multi-million pound company; business coach and mentor Stuart Allan has a diverse wealth of business and financial experience and in his session will identify key areas that will improve your financial literacy and enhance profitability. From driving margins to budget and cash-flow management; Stuart can help you understand what you need to do in order to improve your bottom line. Damian will help you select the right awards, give top tips on how to enter them and explain how they can help you and your business whether you win or not. 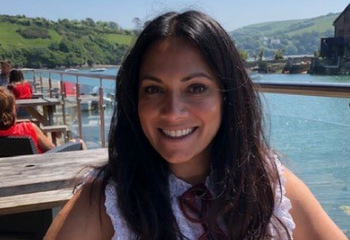 Anna-Marie DeSouza is an editor and journalist that has been working across the consumer and business press for the past 15 years. Anna-Marie will be offering advice and guidance on how to present material to the media and help you to get coverage in the relevant titles/outlets. Kimberley has been working in the bridal industry for 16 years and has a very clever format for ensuring that Eden Bridal never have to have a sample sale. With tried and tested experience, Kimberley looks forward to sharing this little nugget with you, and answering any problematic questions you may have regarding your business.